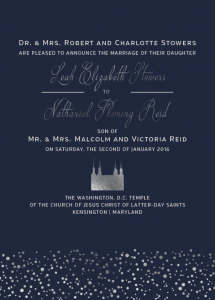 Looking for the perfect invitations for your Disney-themed wedding? 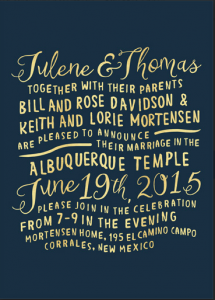 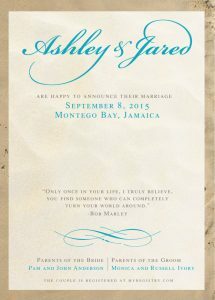 The Invitation Maker can make all your dreams come true! 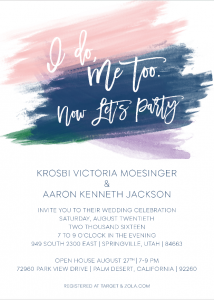 Are you ready to slip on your white gloves and glass slippers, don your most elegant princess gown, or goof off with the perfect Minnie Mouse ears for your wedding? 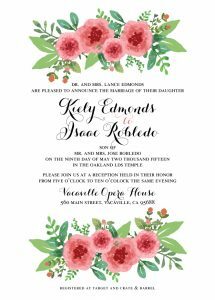 The Invitation Maker has experience with many Disney fan brides so we can help you create the perfect themed invitations to complement your big day. 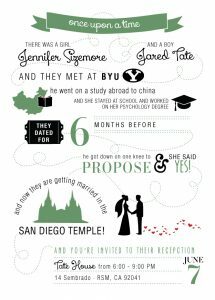 Before you can say “I Do” to your Prince Charming, you’ve got to invite your guests! 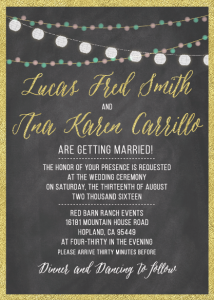 Start by sending us your ideas from Pinterest or elsewhere on the internet, or browse our gallery to find inspiration for your invites. 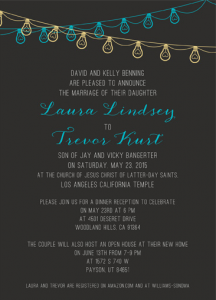 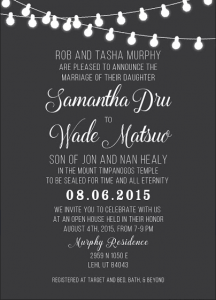 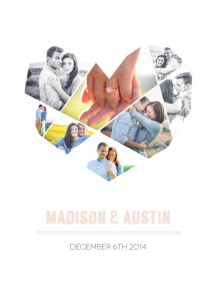 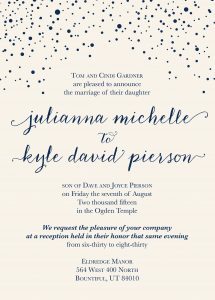 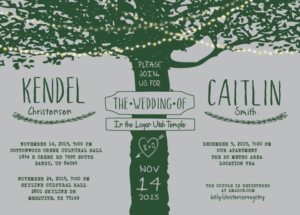 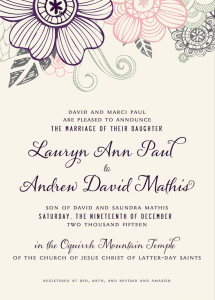 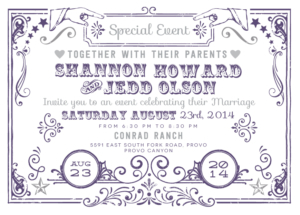 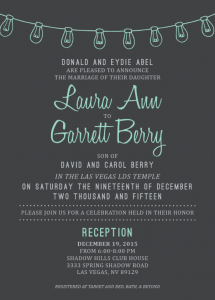 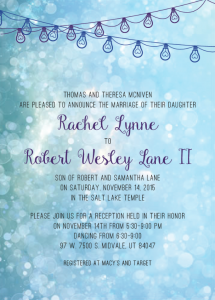 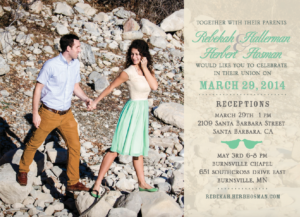 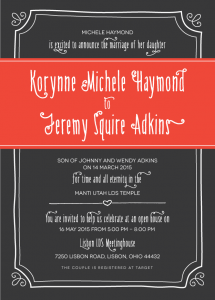 Find the perfect Disney wedding invitation wording online. 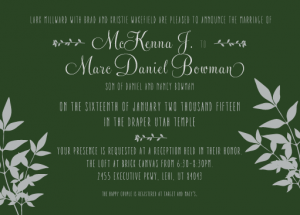 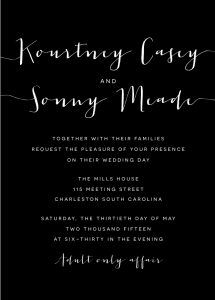 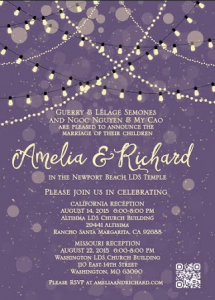 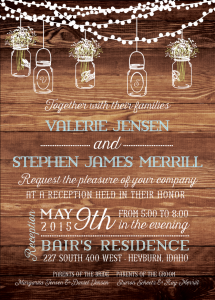 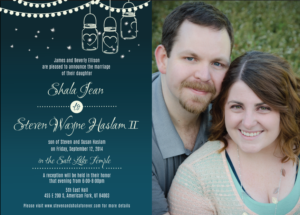 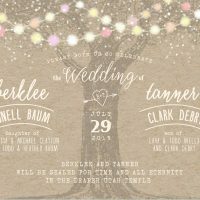 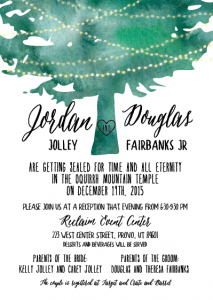 Next, you’ll work via email, phone or chat, with one of our experienced designers to customize the invites to your taste, including full color (or black and white!) 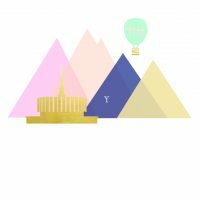 depictions of your favorite Disney characters, fonts, and themes. 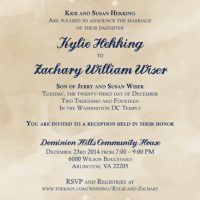 When we’ve hit upon the perfect final version of the design, we’ll work our magic and print your invitations in about a week. 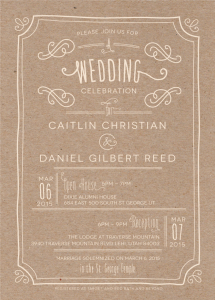 And finally, we’ll ship the invites to your door. 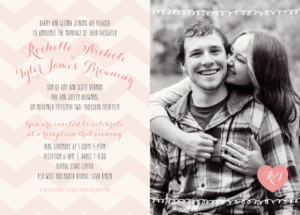 Our packages have a variety of options whether you need expedited shipping, save the dates, inserts, or other add-ons. 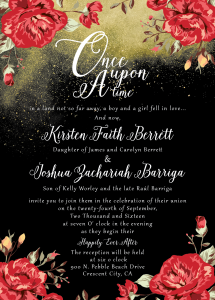 Or you can up the whimsical wow factor with premium upgrades such as pearl metallic paper or foil printing, just let us know and we can make it happen! 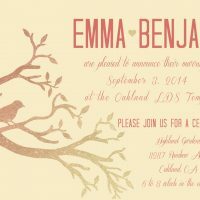 You can receive your gorgeous, unique, fun Disney invitations in the mail in a matter of weeks. 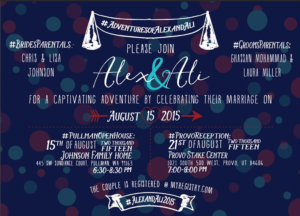 Send them off to your guests and you’ll be well on your way to living “happily ever after…” Get started today!